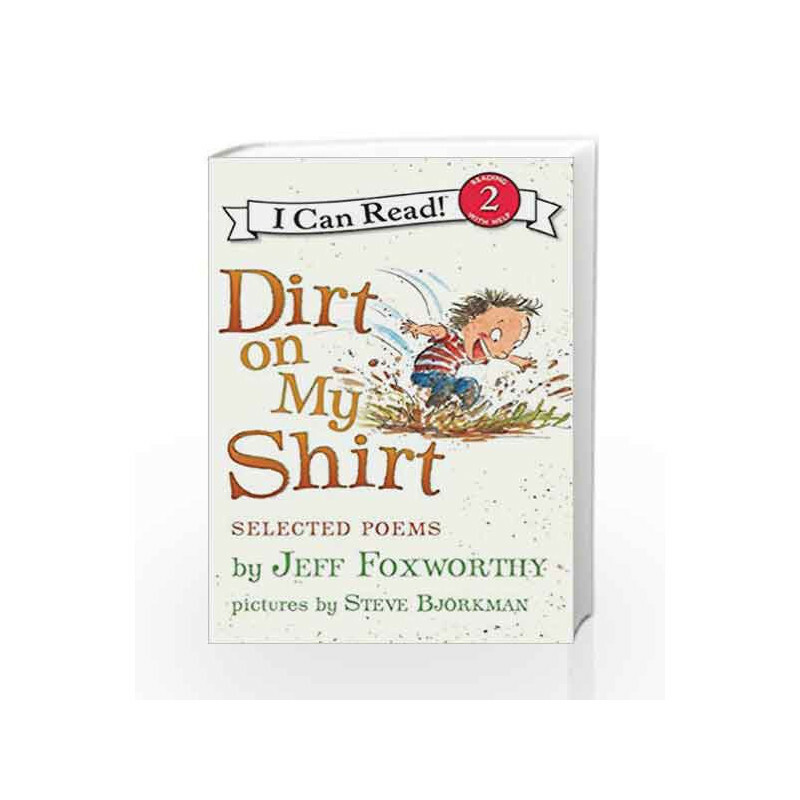 In his bestselling picture book Dirt on My Shirt, Jeff Foxworthy warmed the hearts of kids both big and little. 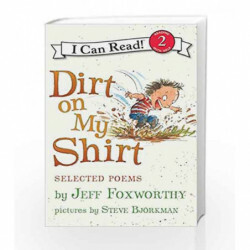 Now, in this I Can Read edition, poems have been hand selected for beginning readers to enjoy. From meeting Auntie Brooke and Uncle Keith to searching for tadpoles and snakes, young readers will love discovering Jeff's vibrant neighborhood all for themselves. Filled to the brim with hilarious poems and beautiful art, this book is the perfect addition to any I Can Read library! Dirt on My Shir: Selected Poems (I Can Read Level 2) Book is not for reading online or for free download in PDF or eBook format. Table of Contents,Index,Syllabus,summary and image of Dirt on My Shir: Selected Poems (I Can Read Level 2) book may be of a different edition or of the same title.